No Time 2 Cook, a woman owned business, celebrates Women’s Equality Day. 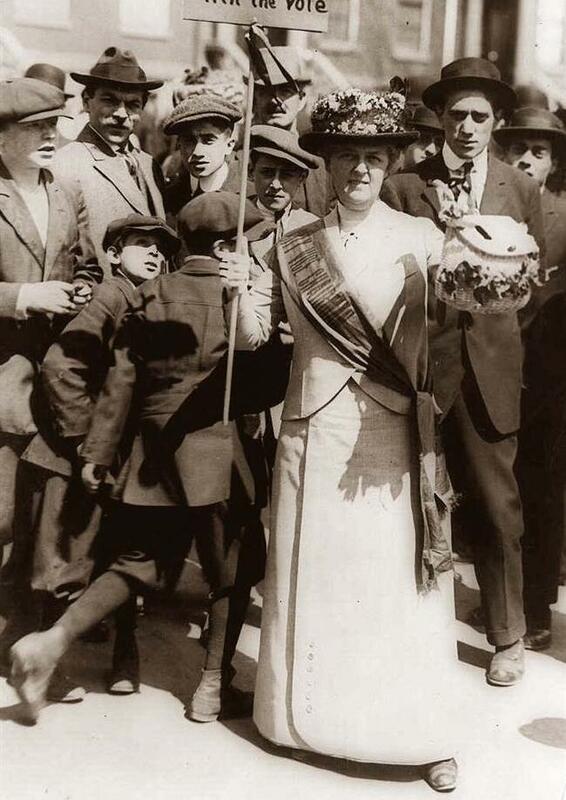 Did you know that on Aug. 26, 1920, eight days after it had been ratified, the 19th Amendment was declared in effect by Secretary of State Bainbridge Colby, giving female citizens the right to vote in all American elections. Alice Paul raises her glass in front of the suffrage flag, 1920. To learn more about how Karen Kurr began No Time 2 Cook out of her home kitchen go to Our Story. To comment, email me at karen@notime2cook.com. I’d love to hear from you!